Fagor - Black Walnut Cracker for Serious Nut Crackers! 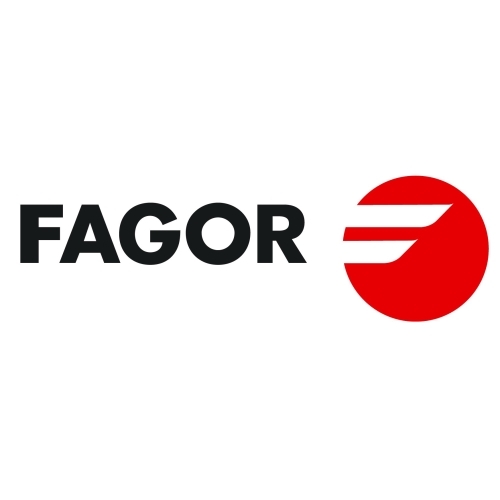 Fagor Fagor is the world's leader in pressure cooker sales. Known for its innovation, quality and performance. Fagor is the world's leader in pressure cooker sales. Known for its innovation, quality and performance.